Elite Nigerian entertainer D’banj has spoken up since the loss of his son and only child. Just over a week ago, the ‘Oliver Twist’ crooner lost his first son Daniel D’Third in a swimming pool mishap. 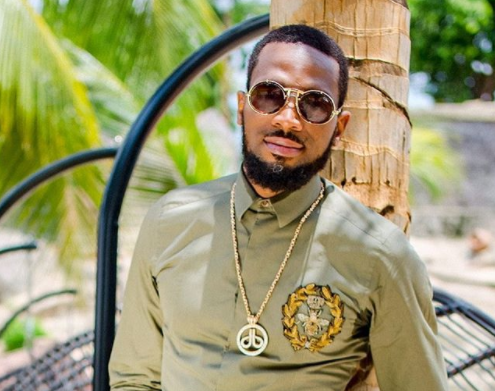 Since the news of the sad incident hit the Internet, fellow colleagues, celebrities, fans and the general populace sent in diverse tributes and condolences to D’banj, his wife and entire family. After a moment of silence, obviously in respect to the loss of his son, Dapo Daniel Oyebanjo aka D’banj has spoken up. The DB Records boss in a new Instagram post thanked everyone that reached out to him and his family with kind words and prayers during his trying times.